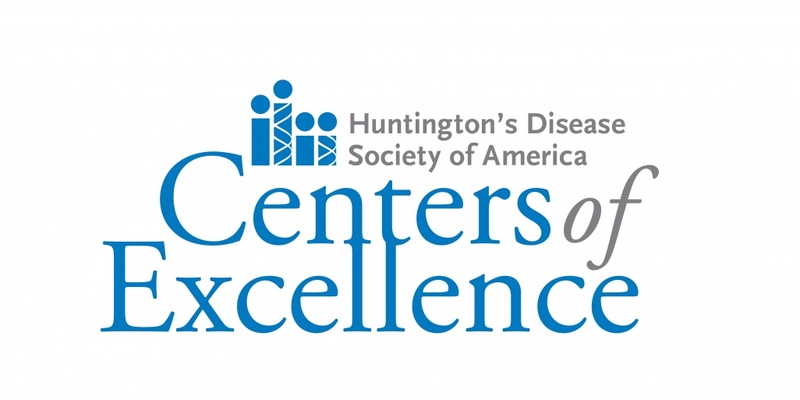 Huntington’s Disease Society of America (HDSA) is proud to announce that thirty-nine outstanding Huntington’s disease care facilities are being awarded the designation of HDSA Centers of Excellence for 2016. The 2016 HDSA Centers of Excellence program expanded to 39 Centers from 29 last year, a 25 percent increase in the reach of the program. The HDSA Centers share an exemplary commitment to bringing more comprehensive care to more HD affected families across the United States and will have more ‘boots on the ground’ with locations in 30 US states. This year, HDSA will be allocating $1,092,250 to the Centers of Excellence program which is a 38 percent increase in funding from the $790,000 awarded in 2015.